Welcome to Snow Goose Studio. 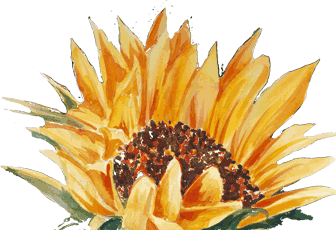 Susan Barry has been painting & teaching wet-into-wet watercolor landscape for over 35 years. 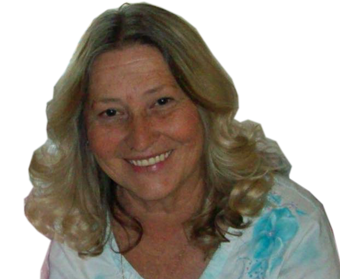 Her students range from all ages and all walks of life and come from throughout California and the western United States. Her love for youth, nature and the wilderness lead her to establish the John Muir Mountain Day Camp for children at the John Muir National Historic Site in Martinez, California. 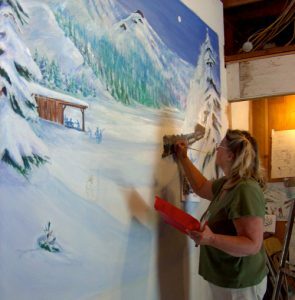 Susan’s artwork has adorned the American Embassy in Kampala, Uganda; the Christmas Tree in the White House in Washington D.C.; as well as the Le Conte Memorial Lodge in Yosemite Valley. Susan’s papermache and design have graced the Nevada County Children’s Festival and been stage props for the Nevada City Chamber of Commerce. 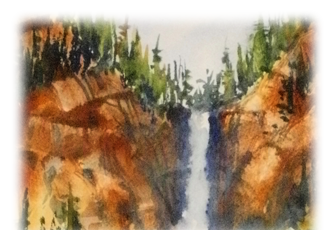 For the last ten years she has had the pleasure of teaching a national outing watercolor plein air program for the Sierra Club working with leader, Rick Ramos who leads the “Painting Along the Sierra” program based at the Clair Tappaan Lodge at Donner summit, California. She teaches locally at Dawns Hallmark in Auburn and in her Snow Goose Studio in Nevada City. Susan puts together summer mountain workshops at Donner Summit and towards Mammoth along the East side of the Sierras, as well as Yosemite National Park. 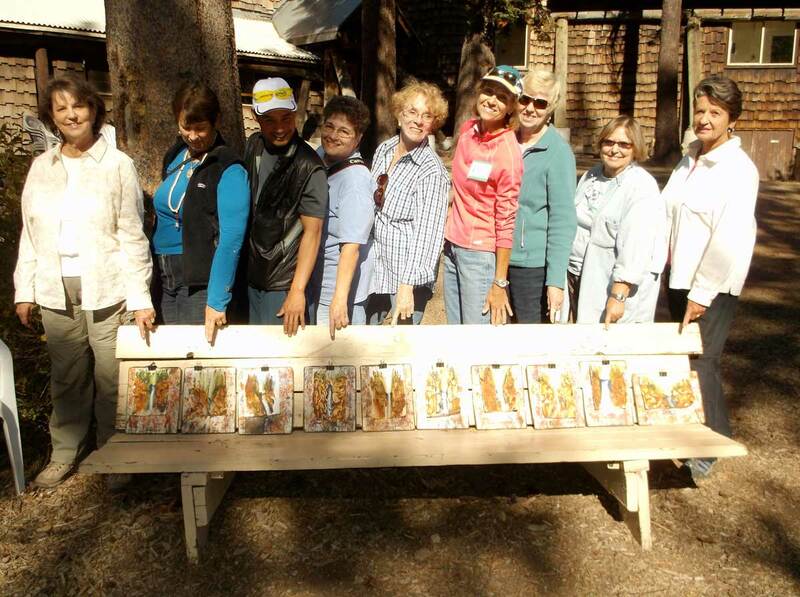 Several years ago, Susan established the annual Plein Air Artist Retreat for artists wanting to meet other outdoor painters. She enjoys sharing the wonderful friends and art experiences she has gained through the years and hopes more painters will experience the excitement of painting in Nature. Snow Goose Studio is located in Nevada City. Check out the directions. Whether held in the great outdoors, at Snow Goose Studio, or on location, Susan’s workshops are always fun, encouraging and informative. Suspendisse rutrum tincidunt augue sit amet adipiscing. Aliquam ut nulla risus. Curabitur interdum, erat quis sodales facilisis, massa arcu varius arcu, eu scelerisque nibh mauris vitae augue.